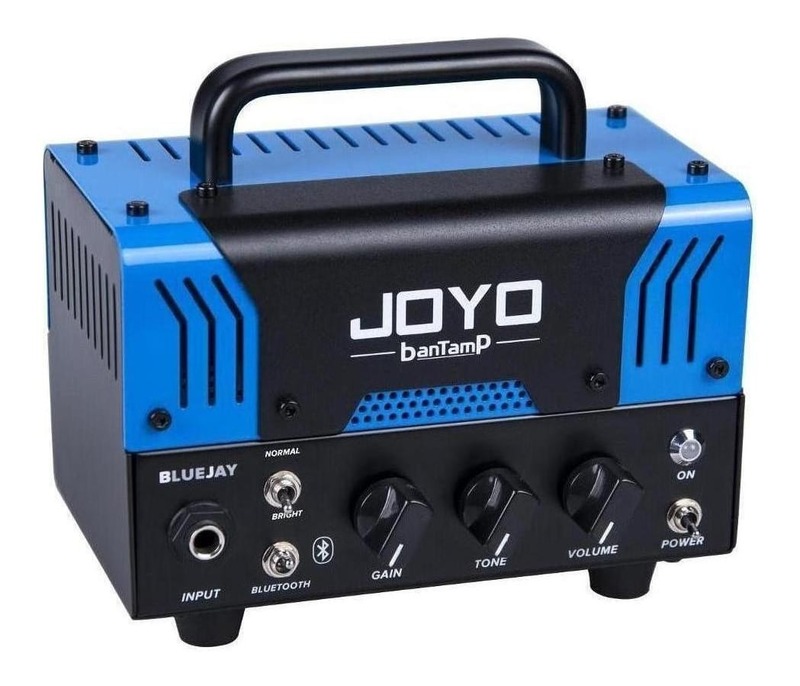 The BlueJay from JOYO’s BantamP series is a very compact and portable 20 Watt head voiced for players after the classic American Tweed or Blackface clean sound, a great companion for Blues or Jazz players. The BlueJay from JOYO’s banTamP series is a very compact and portable 20 Watt head voiced for players after the classic American Tweed or Blackface clean sound. 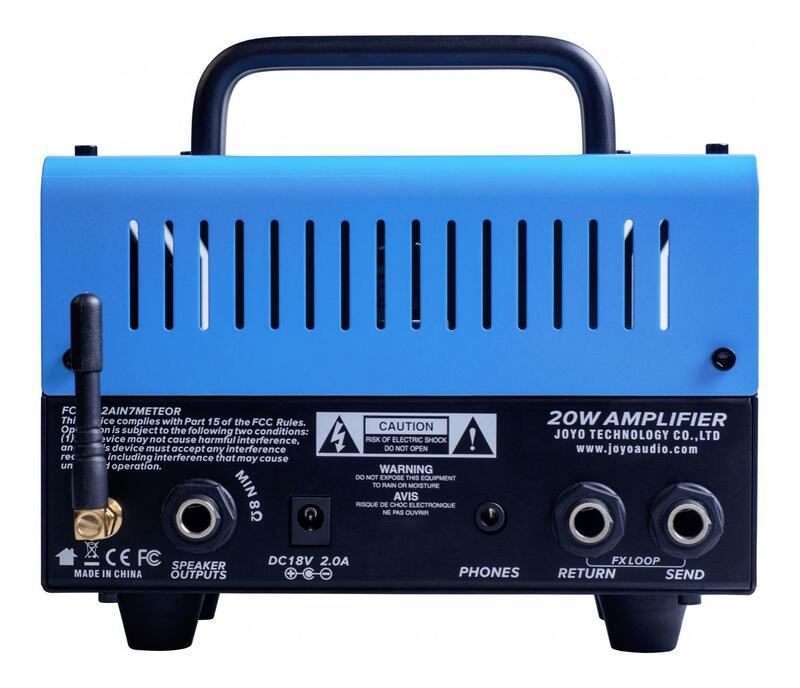 The amp got its name not from its feathered namesake but rather from the fact that it can be a great companion for Blues and Jazz playing. 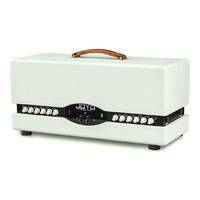 Its warm clean tones are reminiscent of the classic 50s and 60s amps hailing from California. 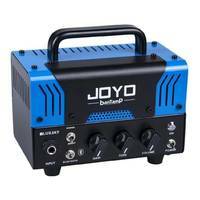 BlueJay can do more than clean though, it can also deliver rich overdrive tones that make you want to play those pentatonic licks all day long. 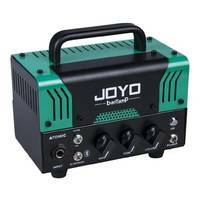 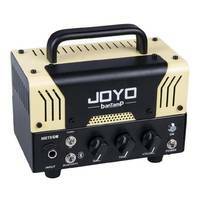 JOYO has packed a remarkable amount of tonal flexibility into the tiny banTamP chassis. 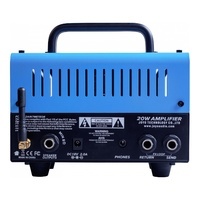 The amp includes two channels, Clean and Bright. 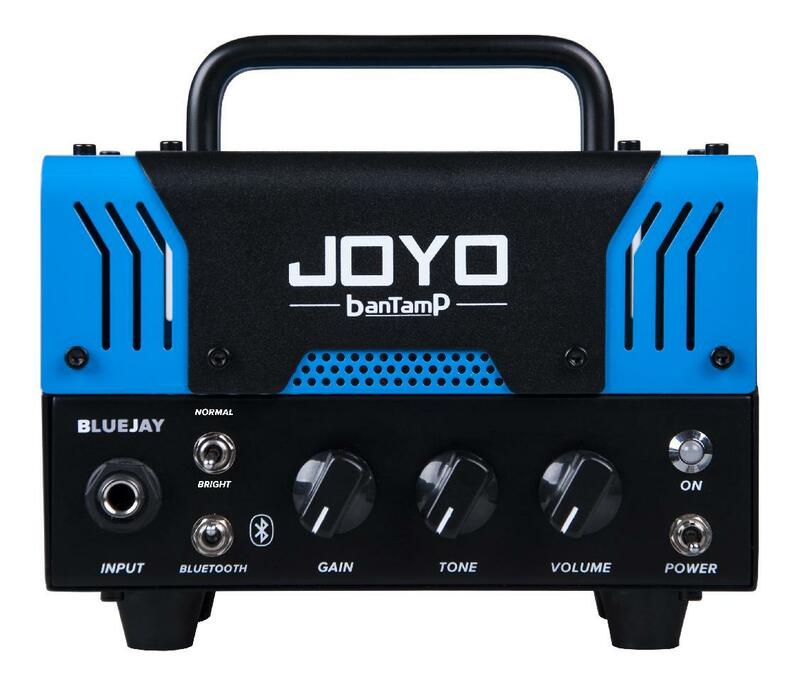 The clean takes pedals very well, which makes it a great little companion for many situations where your “big" head is just not sensible, while the bright channel is great for livening up guitars with richer sounding pickups like humbuckers. 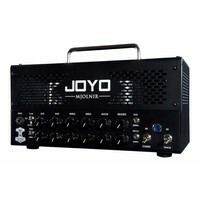 The 12AX7 circuit breaks up organically to create a variety of pleasing drive tones when the gain is turned up. 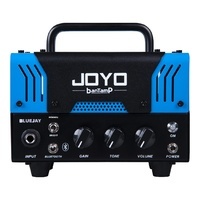 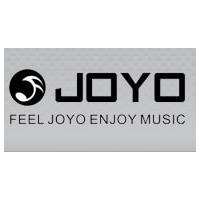 If this wasn't enough sonic variety, JOYO has also squeezed in an FX loop, which enables time based effects (or Phasers, Flangers and Choruses) to be inserted after the drive section to keep the effects sharp and not prevent them from being too muddy.